An evolution of traditional passive CCTV systems Smart CCTV is now able to extract genuine meaning from the images it records – the ability to automatically detect, track and evaluate. Smart CCTV can even be ‘trained’ to identify certain behaviours. 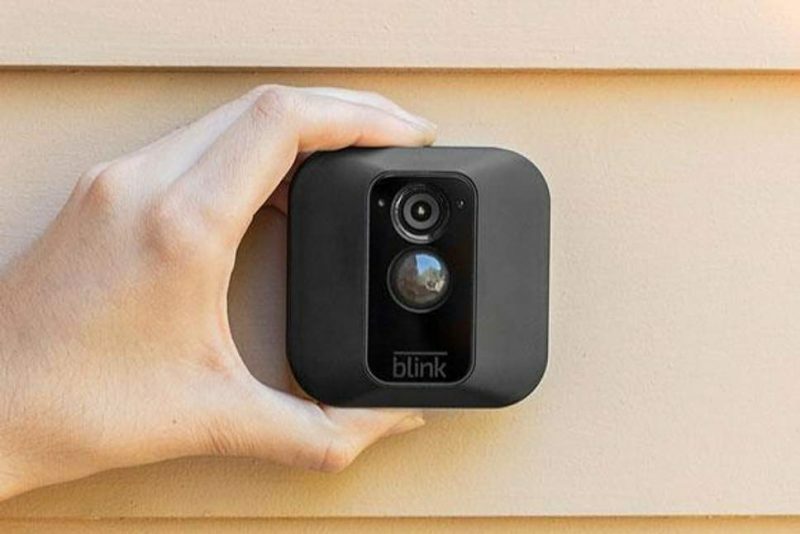 Perfect for keeping a smart eye on your home or your property Smart CCTV connects to tablet, smartphone or PC meaning that you can live stream and record from from wherever you are. Combine Smart CCTV with your Alarms and other Smart Home Technology in a single simple automated setup to protect your home and your family. Elegant, simple and extremely convenient modern living. How does Smart CCTV work? Rather than pointless open ended recording Smart CCTV uses your WiFi network to only record when movement has been sensed. As soon as something is detected you’ll receive an alert receive a smartphone or email alert. Choose to view the live stream or watch it back later. Relatively simple to fit Smart CCTV needs no hardwiring and cameras can be easily placed where they’re most effective. Indoor cameras, outdoor cameras, see in the dark cameras mean that whatever it is you need securing there’s a camera to suit. What is the quality of Smart CCTV? Not just the astonishing fidelity of cameras that range from a minimum of 1 Megapixel to over 20 Megapixels, but across a whole range of other system wide features. Unlimited data – record and store as much hi resolution imagery as you want. Remote access – view and monitor images from anywhere in the world on your PC, laptop, smartphone or tablet. Of course to get the most from your Smart CCTV, the best quality, you’ll ideally want to integrate it into your complete home automation set up. And the best way to do that? Talk to a home automation expert. Is Smart CCTV right for me? If you’re looking for a cost effective way to keep a close eye on your people and your property then yes. And if you like the idea of a low stress set up and the fact that you can easily monitor only relevant coverage from anywhere in the world on whichever device you have to hand – then yes again. Time to take control of your security? Looking to integrate Smart CCTV into your smart home. Then be sure to take our best advice for the very best ways to do it.